At Ellis Personal Injury Law, our attorneys represent clients in the greater Los Angeles City area in personal injury claims ranging from trucking accidents to lead poisoning to construction site accidents. 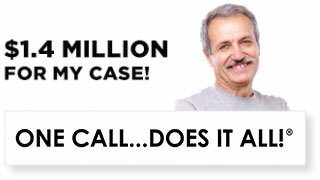 We have decades of experience handling claims for personal injury victims. We have provided some general information below about personal injury accidents and your rights following a personal injury. We hope that you will contact us for more specific information about your options..
Our lawyers have helped victims who have been injured in by traumatic brain injuries and other accidents throughout Los Angeles. 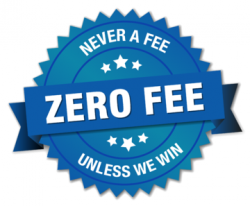 We are dedicated to helping each client recover maximum compensation for their injuries. 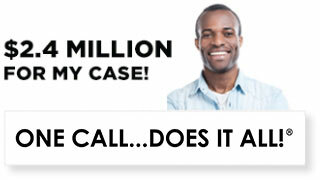 After a personal injury, you may not know your options or who to call. 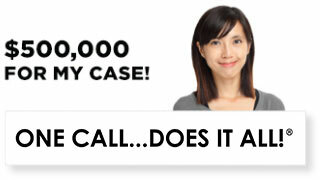 Contact Ellis Personal Injury Law in Los Angeles at . Or, complete our short intake form on the Contact Us page, and we will contact you shortly. A personal injury attorney from Ellis Personal Injury Law in El Segundo, Los Angeles, can advise you on whether you have a valid wrongful death claim and help you pursue that claim against the responsible party or parties. When a loved one dies, the complexities of a legal claim against the wrongdoer can be overwhelming. 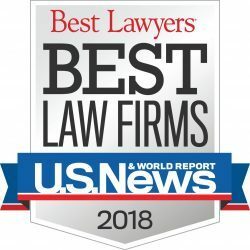 At this already stressful and emotion-laden time, the assistance of an experienced personal injury attorney at Ellis Law in El Segundo, Los Angeles who can guide surviving family members through the complex legal maze and help secure compensation for their devastating losses, can be invaluable.